December 18, 2017 (Last Updated: March 9, 2019) - As an Amazon Associate I earn from qualifying purchases. We just announced our new topic and we are going to be diving full on into Moscow Mules. If you haven’t made a Moscow Mule before, the basics are that it contains vodka, ginger beer, lime, and it is served in a copper mug. In a future post, we will examine the individual ingredients and also talk about that copper mug. Today, however, we are going to do some exploring. 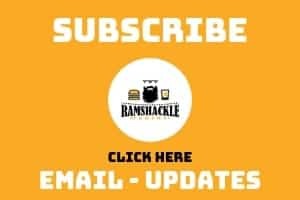 We are going to look at some marvelous non-traditional Mule inspired recipes from around the internet and I will share those links with you. Also, if you didn’t catch the title, we used the word ‘scrummy.’ I am not even sure if it is a real word, but I love it. We just got the latest season of The Great British Baking Show and that is a word that Mary Berry tends to use. If you haven’t watched it and like cooking type shows, check it out on Netflix or PBS. It is refreshing compared to many US style competition shows, as these people are nice to each other. The judges are nice. Everybody is just nice. PLUS, it is entertaining. Alright, enough of my rambling. ON TO THE LINKS! This recipe really stood out to me, as blueberries are one of my favorite fruits. Even though Winter is getting into full swing and this feels like a Spring drink, I don’t care. I need some Spring and blueberries in my life. Not your ordinary Moscow Mule. What I really like about this is that Marlynn uses both tequila and cranberries in the drink. Marlynn’s blog focuses on food, wine, and travel… all awesome things to be writing about. She admits that she is not a cranberry fan unless if it is in a drink, but don’t drinks make many things taste great? I have been using a site called Recipe Lion to find recipes on occasion and found a cake that was inspired by the cocktail. I tend to appreciate when people take classic food or cocktail recipes and adapt them to the opposite. So, in this case, I found a Moscow Mule cake. The author incorporates ginger beer and limes into the recipe and it looks taaast-ey. 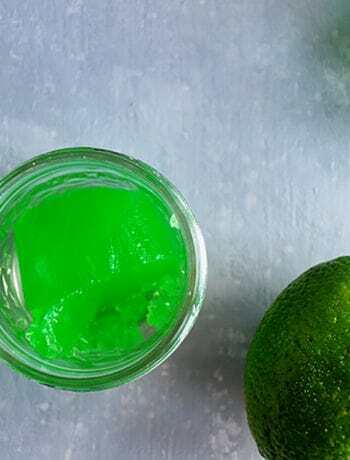 This recipe isn’t that much different than the traditional classic, but the added ingredient of clementine juice really seems like an ingredient that would bring some bang and color to the cocktail. It keeps with the citrus motif and adds some orangey sweetness to the mix. Additionally, Carolyn Cope, the owner is a columnist on Serious Eats, which I am a HUGE fan of. Those guys and gals are the f*cking bombs. 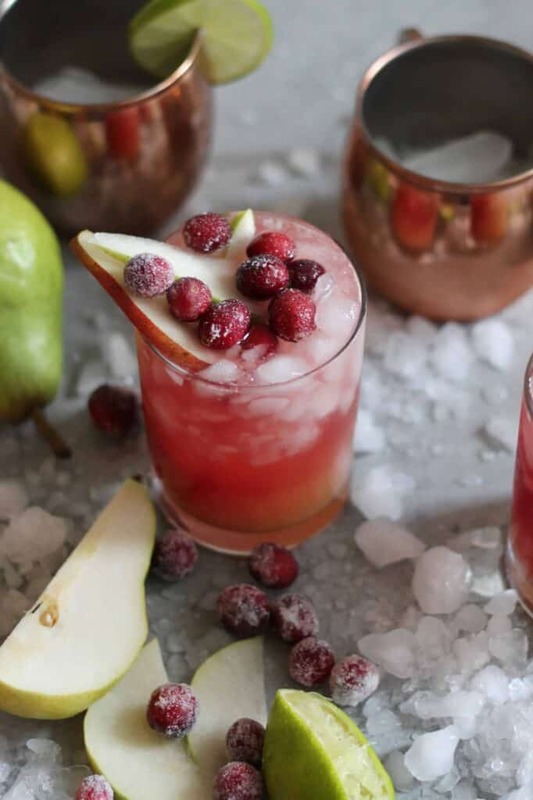 Cranberry Pear Moscow Mules from Spices In My DNA! This mule has sugared cranberries. This mule has pear nectar. Molly even made a video! IT HAS IT ALL! Really, though, this looks like a super cool drink with some great flavors. We just finished up our hot toddy series and really sunk in with fall flavors there. Well, we are not done with Fall with this recipe. 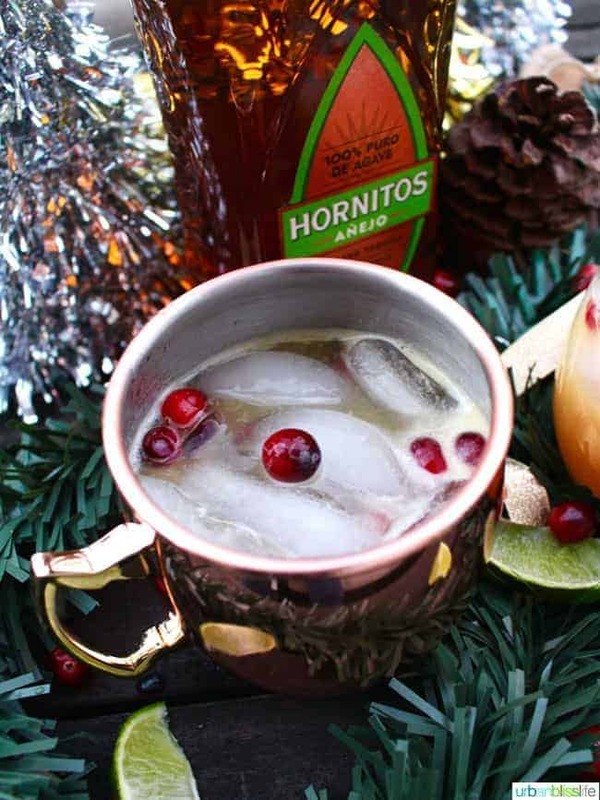 Renee makes a mean Spiced Cranberry Mule that has many of the same warm fireplace flavors that I love. She shows how to make a spiced simple syrup which can be used for this or other fall cocktails, as well. It sure looks awesome. 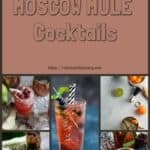 I hope you enjoyed this roundup of Moscow Mule Recipe posts. It would be awesome if you took the time to check out these recipes! Also, please pin this post and sign up to get updates via email. LOVE a good mule! The cranberry-pear, in particular, sounds like a real treat! Make sure to give it a try! So many options of my delicious favorite drink. Love the recipes and will have to try them this holiday season. What a delicious collection of drinks. I am especially interested in Blueberry Basil Moscow Mule. I love how you can customize this drink so many way….something for everyone! Pretty much! Drink what you like, right? Love this article! I had my first Moscow Mule 2 years ago and have been dreaming about them ever since. These are going to be great to go through. They are some great recipes! Make sure to click on the links and check a few out. Thanks for visiting! Oh yum! 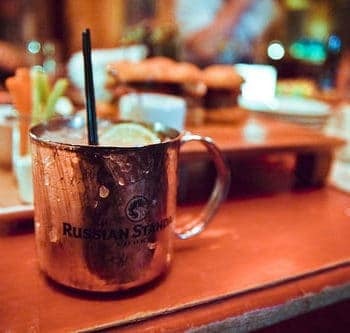 Moscow mules are my favorite drink and I’ve loved every version I’ve tried. 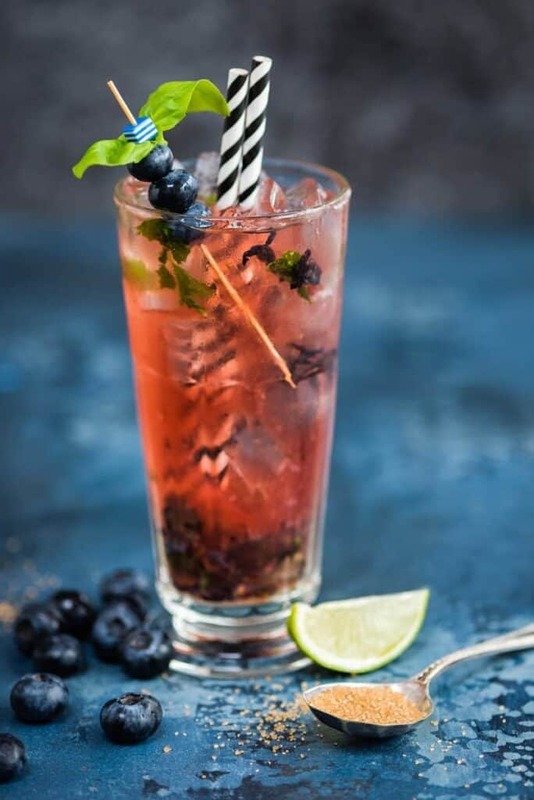 I think the next on my list will be that Blueberry Basil Mule! I’ve never tried that! 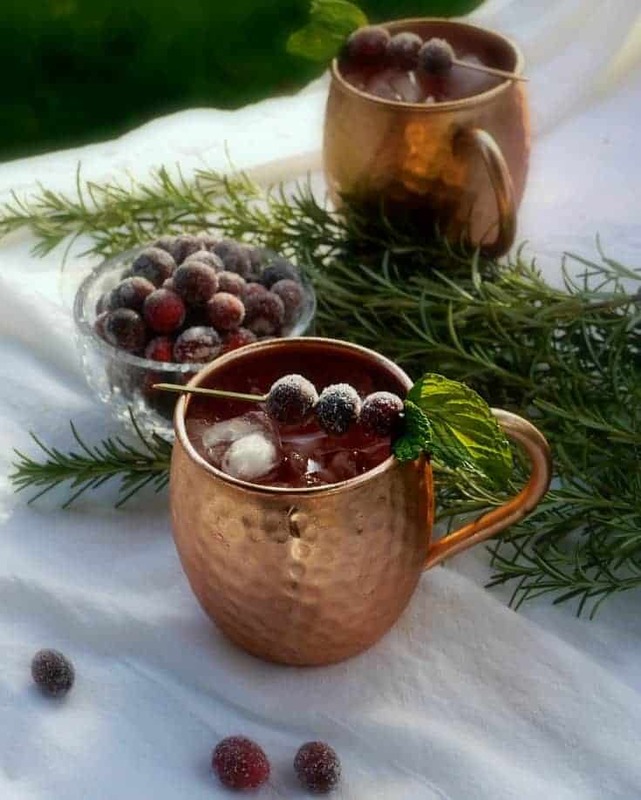 I would definitely make and more importantly, drink every single one of these Moscow mules! Not in one sitting mind you, because I want to savor every single one of them. Great little roundup! I call cranberry pear moscow mule! I love all the variations to one of my favorite cocktails. This is perfect for this time of year! Thanks for posting! Both the blueberry and clementine mules look divine! Those sugared cranberries are so pretty though. I feel super embarrassed to say it, but I’ve never had a moscow mule before! The spiced cranberry one sounds so good for Christmas. Maybe I’ll give it a try this year! Loving all the different drink recipes! They all sound so yummy! I love Moscow Mules! I didn’t realize there were so many cool flavor variations. So many great ways to enjoy a mule. Yum! Really like the festive ones with cranberries. This goes for my husband because he needs to prepare me a cocktail today. We have a deal, I cook today and he surprises me with a great cocktail. He will have some choice here too. That’s a great collection Ben! All of these look refreshing and festive – nice work! Mules are my favorite, love the variations and they’re all so gorgeous! Yum. 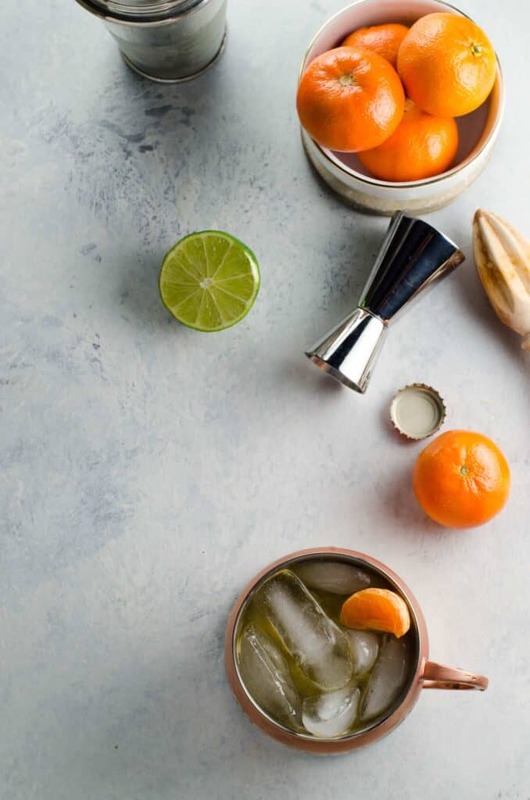 So many great choices – I especially love the clementine mule! I can’t get enough citrus at this time of year. OH wow. Each an everyone is on my list of must try! Love a good moscow mule..
My husband and I just recently discovered the Moscow mule (I know, apparently we’ve been living our adult lives under a rock) and it’s definitely our new favorite. I can’t wait to give these fun variations a try! I could go for a few of these right now! Moscow mules are perfect for cold days!